We’ve seen many web applications in the past created with the aim of enhancing Instagram accounts. Whether this be effects add-ons, scheduling tools, or planning apps, users are always looking for ways to boost their Instagram presence. We’ve tried and tested some of these apps in the past with mixed results, but we recently trialled Planoly and found it to be incredibly useful in assisting with the planning of content for our clients. Instagram is expected to be used to do precisely what it says on the tin—share instant images with the world. However, if you’re using Instagram for business you’d probably like to plan ahead a little more to ensure your profile continues to look on brand, professional, and in line with your overall strategy. This is one of the key advantages when using Planoly. The app allows you to upload images in advance so you can see how your photos sit alongside each other, removing the hassle of having to potentially remove any images you don’t think are a continuous reflection of your brand after uploading. 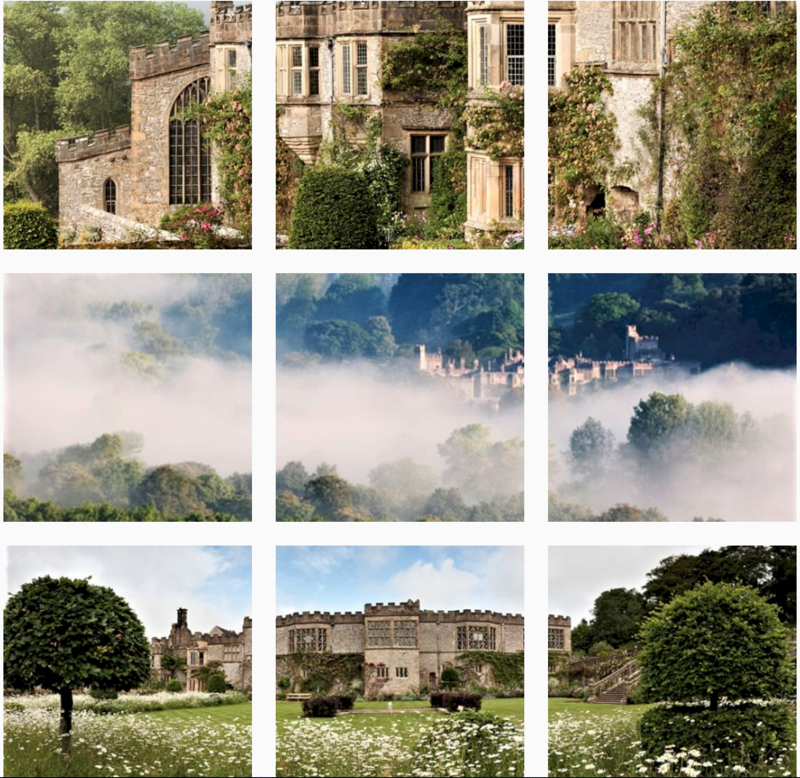 You can be really creative with this feature and upload segments of photos to make up patterns or larger scale images across the main layout of Instagram tiles on your profile, such as we have with our clients, Haddon Hall (below). Several social media management tools have claimed to allow Instagram post scheduling in the past, however many of them eventually stopped working due to restrictions put in place with the Instagram interface, or they didn’t quite do what they claimed, instead simply sending push reminders at the scheduled time rather than automatically posting the image. Planoly genuinely allows posts to be scheduled for a specific time and automatically posts them straight to the app. The only drawback of automatically posting your images to the app is that the image will be posted exactly as you uploaded it—unedited. If you want the image to be edited in a specific way, say if your brand has an Instagram filter you use on your imagery in order to maintain a continuous style, you’ll need to edit the photo to feature this filter before you upload and schedule it. If you’d prefer to edit through the app, Planoly does also offer the option to send you push notifications at your requested time reminding you that you have an image scheduled. 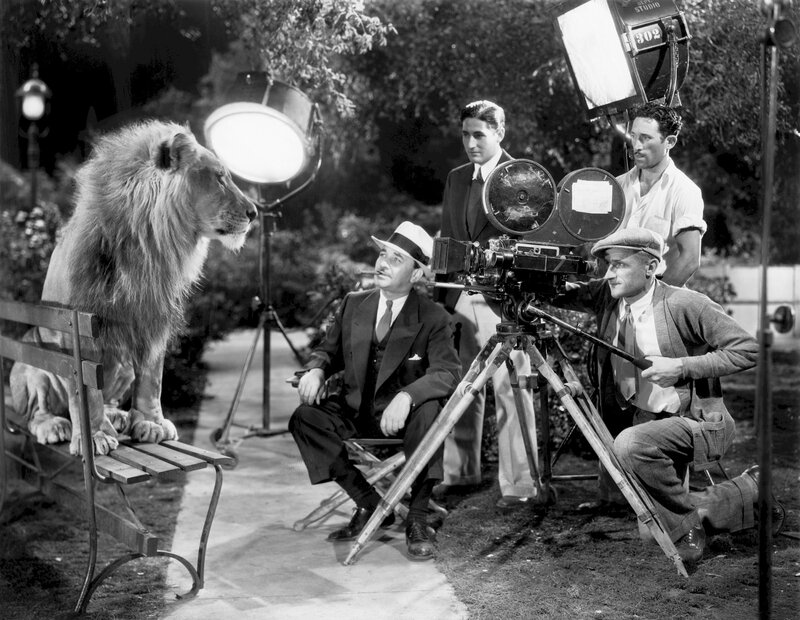 The notification will then bring up the scheduled image and allow you to paste the caption, edit the image, and upload. You can use the scheduling option for any regular Instagram feed uploads and for your Instagram story too. The layout of the application is optimised for use on both mobile and desktop, making it incredibly convenient to sit down and have a planning session for your clients either in the office or to quickly post through the app on the go. The app displays all the scheduled imagery alongside images that have previously been uploaded and the engagement they have received, making it easy to absorb the information to determine exactly what type of content and posting times are generating the best engagement rates. This enhances your planning session even further as it makes it quick and easy to optimise your posting schedule in order to gain the best results. If you manage a business account, we definitely encourage you to try the app and see how it enhances your Instagram planning. For further advice on optimising Instagram, read our blog on 'Making the most of the Instagram Stories feature'.